I am a new beekeeper with two new hives started in late April this Spring. One hive is (was) doing very well, the other almost as well. They have both been drawing comb, and laying eggs in the second hive body. I’m continuing to feed both hives. I was gone for two weeks and when I returned it was cold and rainy for a week and I did not get into the hive. Now the hive that was really cooking has swarmed and I’ve lost the swarm. It was about 40’ up in a tree and I couldn’t get to it. I tried to entice it down with an empty hive, attractant and a frame of honey. What to do now? After they swarmed the second hive body was pretty well filled out. I still have bees (although much, much fewer). I’m assuming that a new queen will be made. Should I just sit still? Please don’t be discouraged by this experience; preventing hives from swarming is very difficult. It is one of the strongest natural urges of honey bee colonies, and is the means by which they perpetuate themselves. All organisms die at some point. If a species is not to become extinct, a large percentage of individuals within it must reproduce before they do. For a super organism like a honey bee colony, that means producing new colonies by swarming. Many beekeepers exhaust themselves trying to prevent this natural process. Years ago, I personally gave up being overly concerned about hives that are going to swarm, hives which have swarmed, and swarms that I lose. I make nucs in the Spring (something you may want to consider doing next year), which is the best way to slow down the swarm process. I also watch the trees in my apiary for swarms during the Spring and early Summer, recapturing them whenever I can. However, I travel a lot for speaking engagements, especially during prime swarm season in early Spring, and I always lose some. Late last April I returned from a road trip, and as I stepped out of the car I saw a swarm fly from my bee yard, cross the road, and disappear into the woods behind my neighbor’s house. Bye, Bye bees! Other beekeepers lose swarms because they have a day job or multiple bee yards, and can’t monitor hives to spot swarms in time. That’s just the way it is. I also lose those high swarms; I do not climb ladders to more than about 15 feet. I’ve had some luck with a collapsible pole with a bucket attached to the end. My wife has a pole for washing outside windows, which I sometimes borrow for catching swarms. I just put the bucket under the swarm, catch as many of the bees as can, dump them into a hive, and repeat. If the queen ends up in the hive, they will stay. Sometimes they stay without her if there is enough queen pheromone on the bees themselves. For swarms at 40 feet and above, I just wave good-bye. Can’t catch ‘em all. While first year hives established from packages or nucs usually do not swarm, there are always exceptions. The fact that one of yours did indicates that it had built itself into a thriving colony, with a strong population of bees. 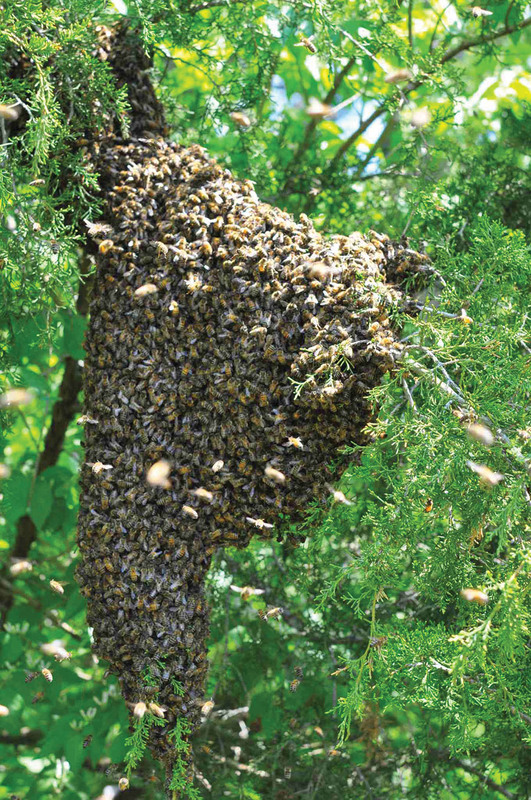 Swarms typically leave the old colony in good position to re-build its population. Though many bees depart with the queen, they leave behind lots of brood. Your hive should bounce back fine. What you should do now, for both hives, is beekeeping 101. Your immediate concern should be to check for the presence of a queen by looking for eggs and young larvae. Since you know that the old queen left with the swarm from one hive, allow at least two weeks for a new queen to begin laying in that one. She has to emerge, mature enough physically to fly, make her mating flights, and still wait a few days before she is ready to begin laying eggs. You actually saw the swarm, so you know what your time frame is. If some mischance has occurred and you don’t see signs of a laying queen within that period, you have a few options. First, it’s a good idea to move a frame of brood from your other hive to ensure continuity in the production of young bees and to forestall workers from beginning to lay. Then you could ask around and try to find a queen to purchase. If you can’t find one in mid-July, you could consider combing the two hives and making a split next Spring. As a last resort, or as a stopgap measure to buy time, you could move a frame with freshly laid eggs from your other hive and give the swarm hive another chance at making a queen. In addition to looking for evidence that a queen is present, here are some items your check-ups should cover. Are most of the frames of foundation drawn out? Don’t worry if a few are not, but you want most of them drawn by the end of Summer. Are most also covered with bees? If the answer to either of these questions is no, the hive may benefit from continued feeding. Pay attention to the amount of brood in the hive. Several frames of brood in both boxes, even if the hive is not full of bees, should be adequate. You may be seeing more nectar than brood in the top box, which is normal for mid-Summer in Kentucky. However, if there are fewer than seven or eight frames of bees in both boxes combined, the colony could probably benefit from supplemental feeding through the Summer. But be cautious; mid-Summer feeding can easily lead to robbing. Feed over the top of the hive, with a jar inside an empty brood box, or with a top feeder. Do not use entrance feeders in mid-Summer. Even if they don’t set off robbing inside your hives, entrance feeders can themselves be robbed, and you can end up feeding all the bees in the area, including feral colonies. Entrance feeders are fine during good nectar flows, but must be avoided during a dearth, such as we are experiencing now in Kentucky. It is not unusual for a hive in Kentucky to have a top brood box almost filled with honey by mid-October. That should be ample for even a harsh Winter. If yours are not approaching that goal by early in the month, you may need to do some supplemental Fall feeding with thick syrup: two parts sugar to one part water. To dissolve sugar at that ratio requires hot – nearly boiling – water. The other alternative is to feed high fructose corn syrup, purchased from a beekeeping supplier. 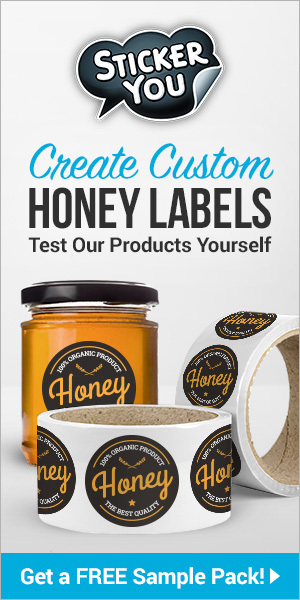 Again, there’s no doubt that honey made with nectar from a variety of sources is more natural and healthy than sugar, but feeding with sugar or corn syrup is preferable to losing colonies to Winter starvation. In a normal year, we can expect a Fall nectar flow from aster and goldenrod, which a strong colony with plenty of field bees will convert to adequate Winter stores. Still, I can barely remember the last time we had a normal weather year, and October is the time to help your hives prepare for Winter if they’re not doing well enough on their own. Another key to raising healthy animals is protecting them from diseases and parasites. I took my old dog to the vet for a routine physical the first week after I got her (she was eight years old at the time), and was distressed to learn that she was already suffering from heart worm – a fatal condition. The treatment was expensive and involved an overnight stay at the vet’s office, a place she hated ever after. I also made sure she had her distemper shot and was treated for disease carrying fleas and ticks. She lived nine more years. 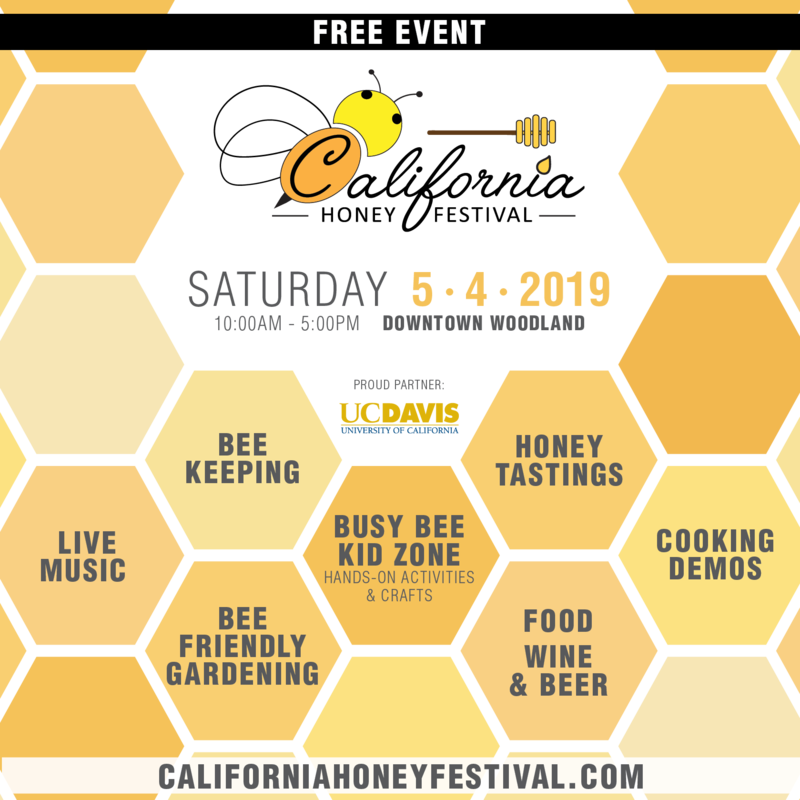 Protecting honey bees means learning what healthy bees and brood look like, identifying abnormal conditions (by consulting a state apiary inspector or more experienced beekeeper or by sending samples to a lab), and – most important of all – monitoring and/or treating for Varroa mites. In a recent Ask Phil column, I discussed how to monitor for Varroa to determine if chemical control is required. The question is not whether or not your hives have mites, but how many they have and how imminent a threat they pose. I highly recommend that all beekeepers, including new ones, monitor for Varroa and then make a decision about treatment, but I recognize that monitoring can be a daunting task for first year beekeepers. If you don’t feel competent enough to do mite counts or are in doubt about what the results mean, it is better to treat than risk losing your bees over the Winter. There are a number of products on the market for Varroa control. I suggest consulting your state apiculture extension specialist or bee inspector for recommendations. The first years of beekeeping can be challenging, and new beekeepers often feel ill prepared and uncertain. You are doing two things which will help you to be successful: you are paying attention to what is going on in your hives, and you are asking questions. Email me next year when you harvest your first honey crop. I have had bees for a very long time but at times I don’t seem to know much about them. When adding the SECOND super to a hive is it best to remove the first super, set the empty super directly on top of the hive body and then place the full FIRST super on top of the empty super; or is it best to just stack them on top of each other? I used to just stack them because it was so easy to inspect them to see if they had filled it enough to add another. If I keep shuffling them where the empty goes directly above the hive body it makes sense that the bees don’t have to travel through congested frames to store the honey. I have done it both ways. Is one better than another? Beekeepers commonly refer to these two methods of installing additional honey supers – above or below those previously placed on the hive – as top supering and bottom supering. Most practice the former. 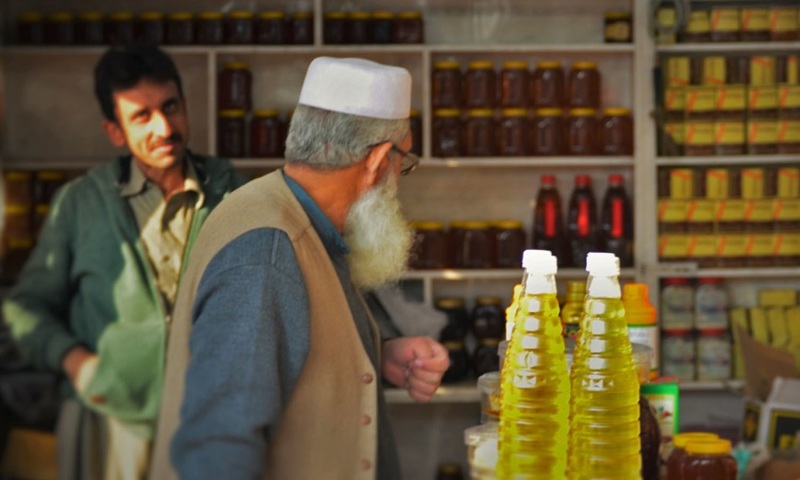 It’s a good question, because it involves the honey harvest, one of the principal reasons, if not the principal reason, that many beekeepers keep hives in the first place. 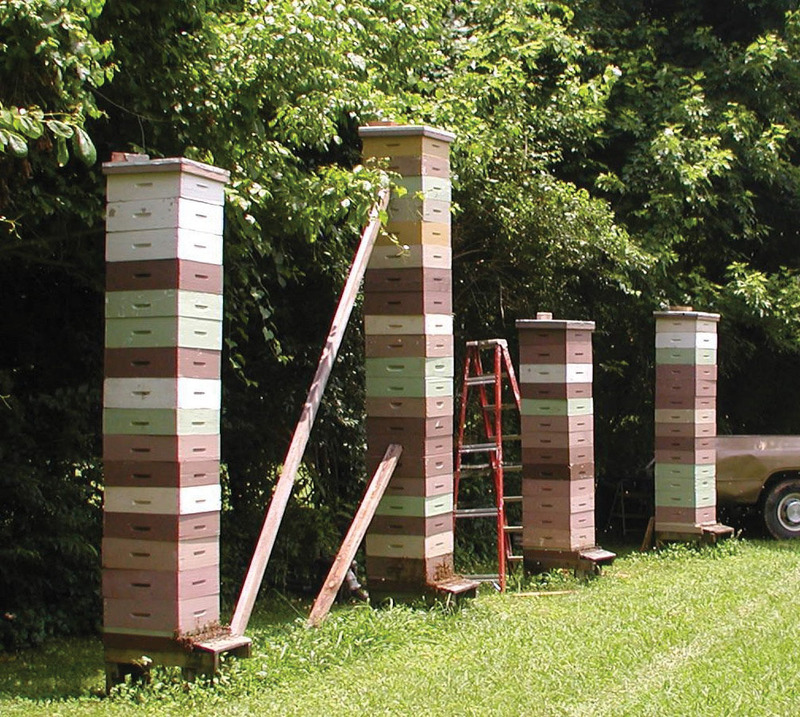 In my September 2014 column, I responded to a question about how to make a good honey crop by citing Tennessee beekeeper Odra Turner’s three basic tenets of honey making: strong, healthy hives; a good nectar flow; and proper supering. All three are necessary to a successful harvest. Proper supering means getting supers on the hive at the onset of the nectar flow and adding more as necessary to keep empty frames available for incoming nectar while the flow lasts. When my own hives are producing, I place additional supers as soon as I see activity in the ones most recently added. By activity, I mean large numbers of bees in the supers, either starting to put small amounts of nectar into previously drawn comb or drawing out comb on foundation. I prefer always keeping two empties on strong hives. As to the merits of top versus bottom supering, I agree with you that the process of storing nectar is probably more efficient when it doesn’t have to be moved through several densely crowded supers before it arrives at empty comb. However, bees aren’t the only ones working to produce a honey crop. Bottom supering during a good nectar flow means that a beekeeper not only has to remove and replace full supers in order to add an empty one, but also has to move them again (perhaps several times) in order to monitor activity in the new supers. That’s a lot of work which neither my very full schedule nor my aging back can easily accommodate. When top supering, I need only remove a hive cover to check the top box or add a new one. While I have tried bottom supering, as over the years I have attempted most beekeeping strategies, I now exclusively top super. A long time ago, before I ever tried bottom supering, a former commercial beekeeper told me that the reason I did not bottom super was that I had never tried to make my living from honey. After using his method for a while, I now believe that the reason he is a former commercial beekeeper is because he wore himself out bottom supering. If you only have a few hives and are willing to invest the time and effort required to bottom super, you might find that it improves your honey harvest. However, there is another way to provide the bees with a short path from entrance to empty comb and improve efficiency without back-breaking effort. (Did I mention that full, shallow supers each weigh about 30 pounds?) Upper entrances can provide such a short cut. Briefly, there are various ways to add an upper entrance, including using spacers, drilling holes, or just (like me) having old, decaying supers with holes in the corners. There are also some caveats about using them. I discussed this option at more length in my November 2014 column. Earlier, I mentioned Odra Turner, my friend in Tennessee, who was very good at making honey. Odra passed away this summer, after a long life of tending bees, teaching other beekeepers, and being a friend to many. In the column in which I quoted him, I ran a photo of some of his hives. That photo appears again here as a tribute to Odra. He and his bees sure could make honey, and I am certain he top supered.